I'm a professional sUAS pilot with a current FAA Part 107 Certificate. I have been flying drones for over five years, and flown R/C planes for over 20 years. I have been doing photography for most of my life. I have worked in the Information Technology field for over 15 years and bring a broad range of skills and experience to any project I'm involved in. I'm a current a Certified Information Systems Security Professional (CISSP) and have enjoyed merging two of my passions together on several jobs. I pride myself in providing safe, well planned and coordinated missions. My goal is for the customer to be served as well as feel served. 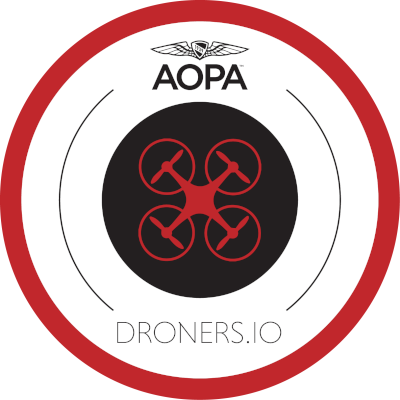 Additional Credentials: North Carolina UAS Licensed. FEMA ICS-100, ISC-200, IS-700, and IS-800 Certified for missions involving emergency response. Aug. 11, 2018, 8:07 p.m. 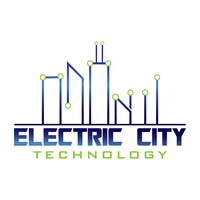 I couldn't be happier with my aerial photography experience with Electric City Technology. Jeff is a true professional who is absolutely focused on customer satisfaction. I was very impressed with the communication right from the beginning. When I first reached out to Droners for a pilot, I wasn't sure what to expect. Jeff walked me through the process, had suggestions that helped me decide what type of photos would be beneficial to my listings, and followed through with an amazing package of photos. My company plans to continue to use his services going forward because we're so excited about the photos he produces. The different perspective really gives our listings an edge. I would recommend this company to anyone looking for a professional and satisfying experience.